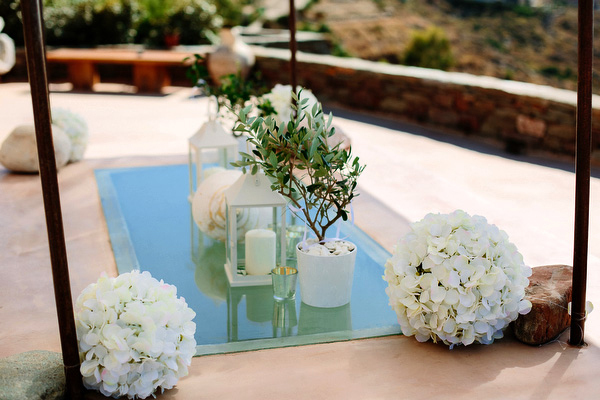 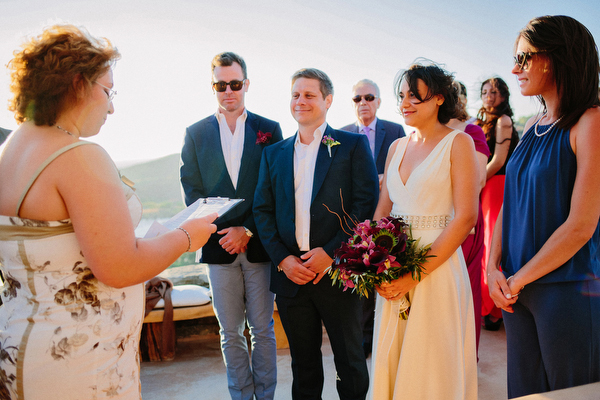 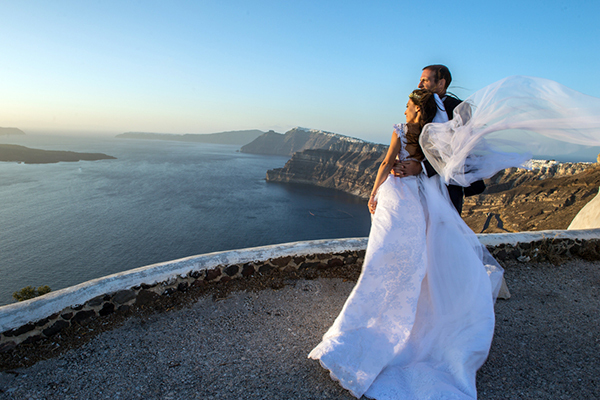 Elina and John celebrated their exceptionally beautiful wedding in Kea, the Cyclades island that maintains it’s traditional character and natural beauty with the legendary stone trails and the scenic chapels. 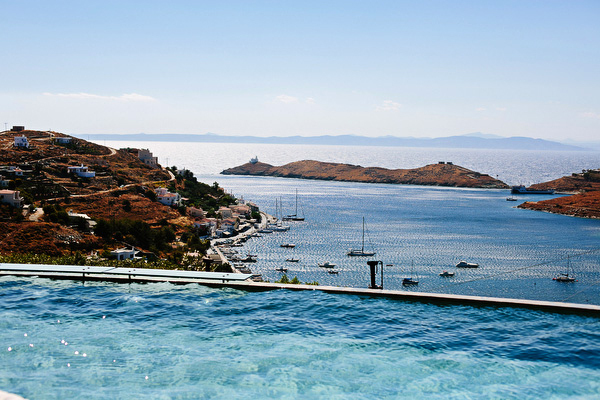 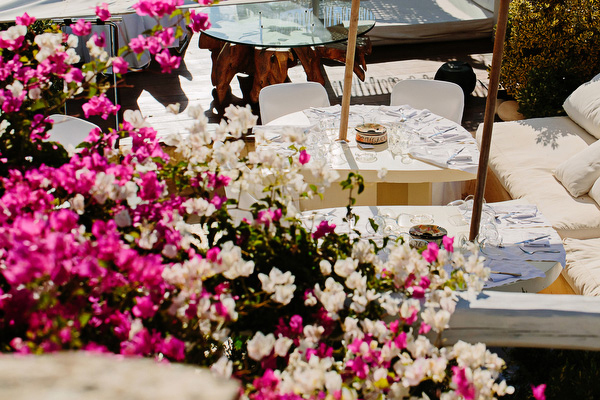 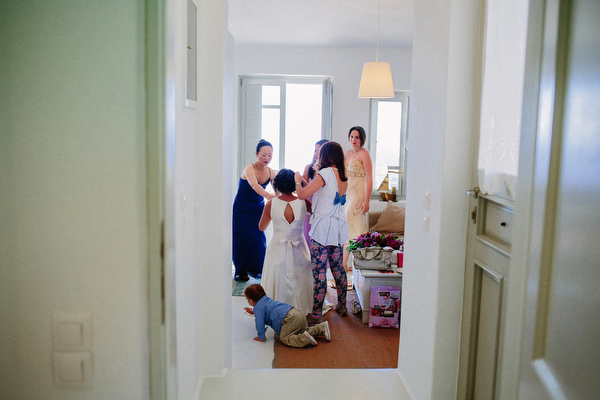 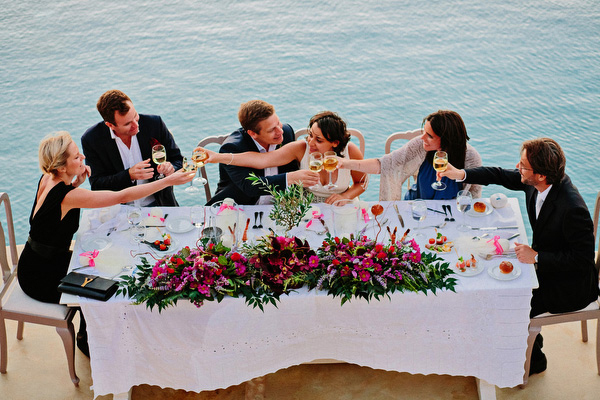 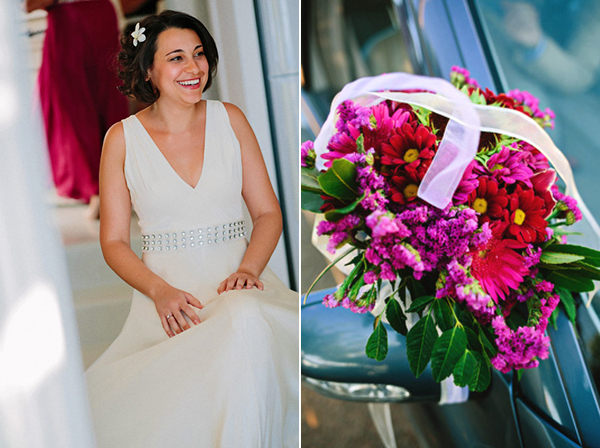 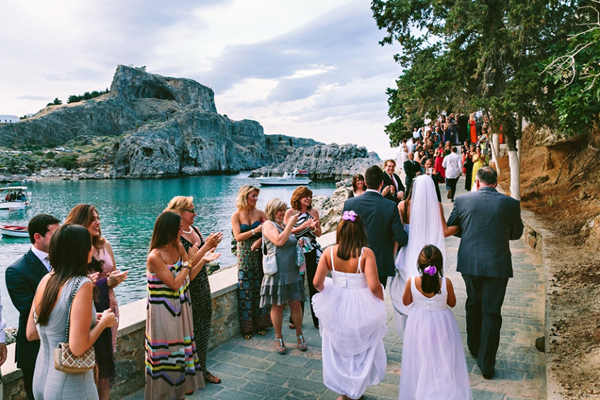 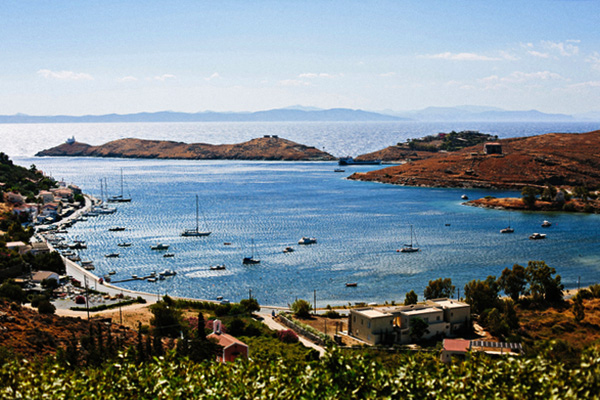 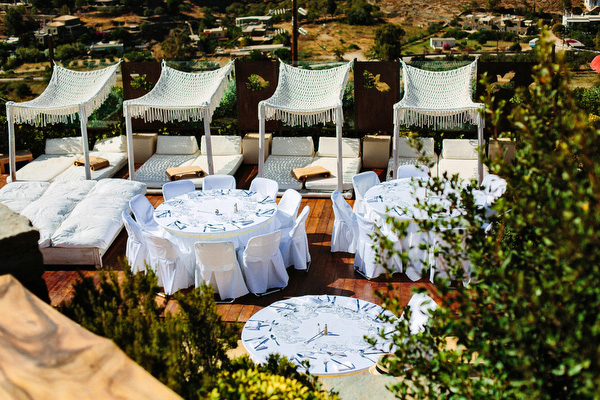 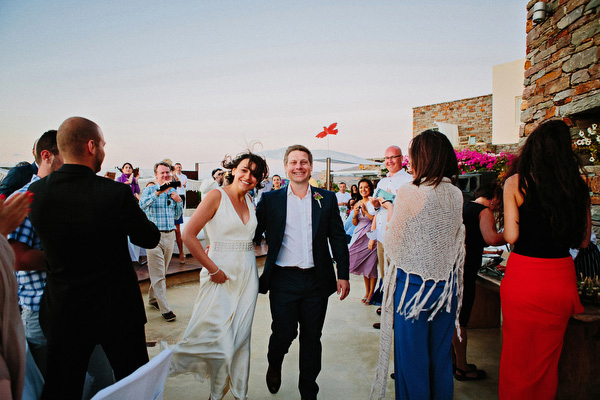 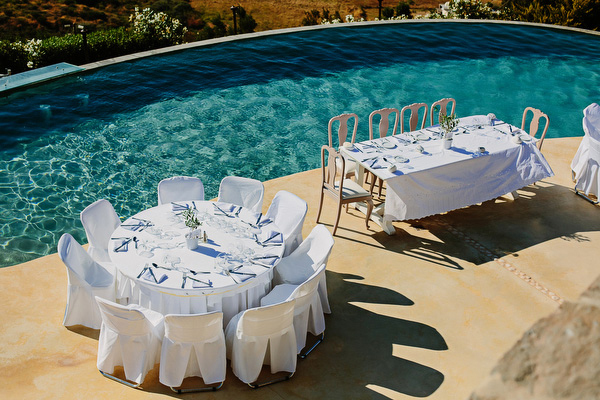 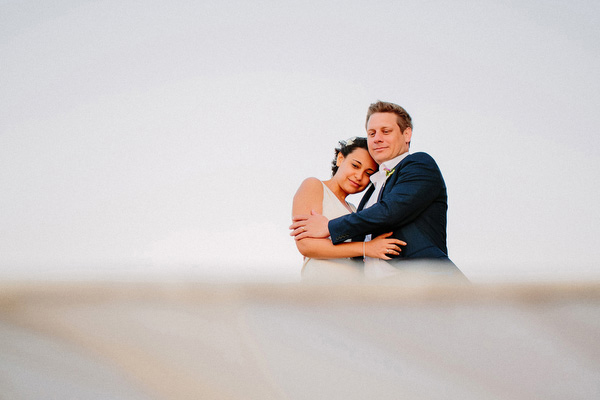 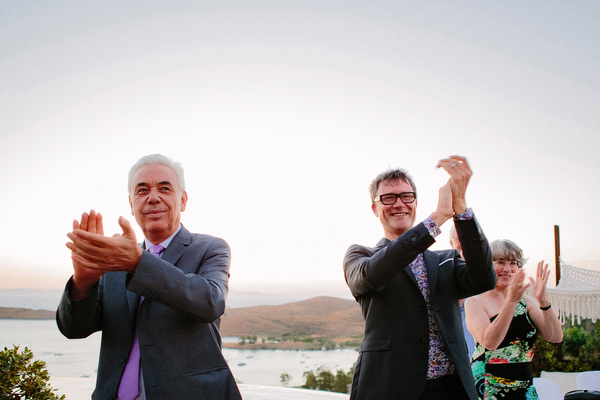 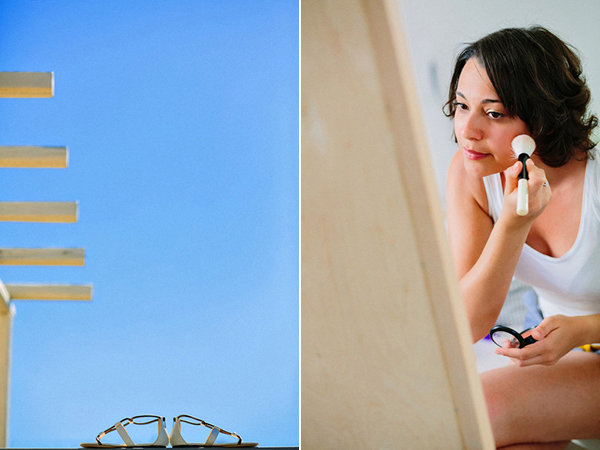 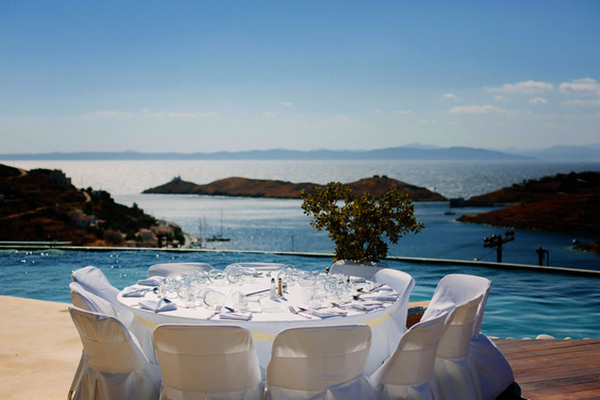 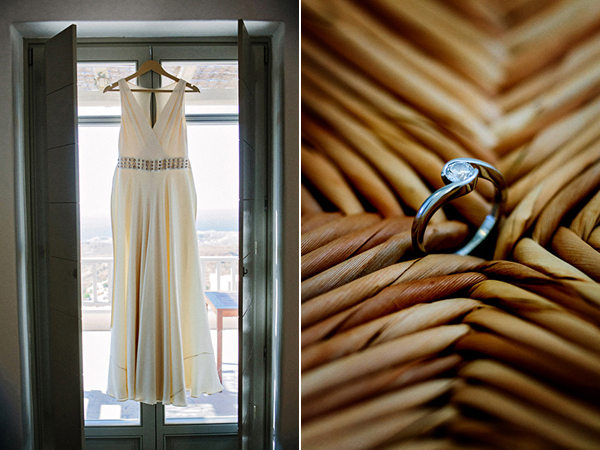 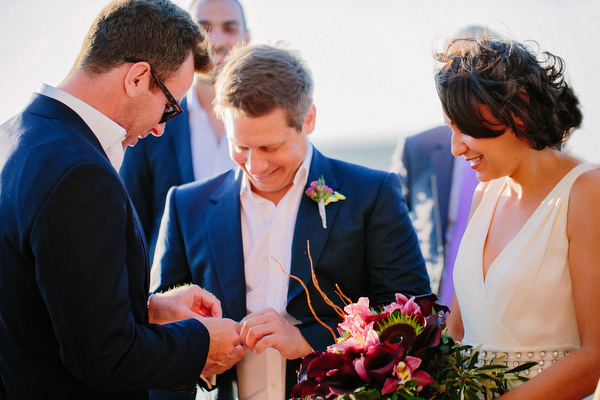 As the couple mentioned to us, they chose the Greek island Kea for their destination wedding because it is close to Athens and that fact alone made it an easy destination for their international guests. 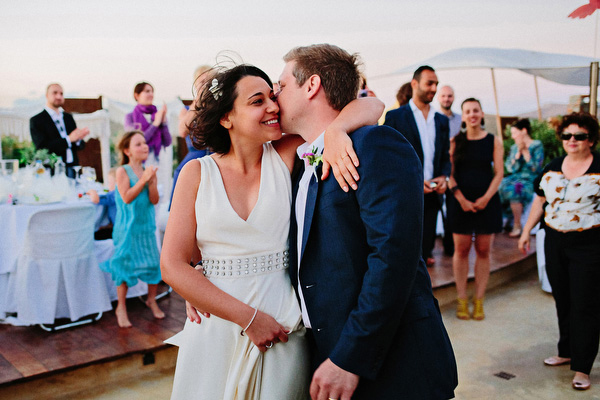 We loved the bride’s choice for her wedding dress: a Temperley London silk v-neck wedding gown that had the perfect touch of sophistication. 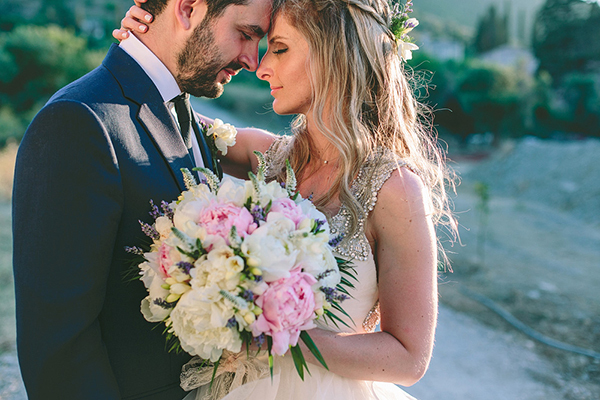 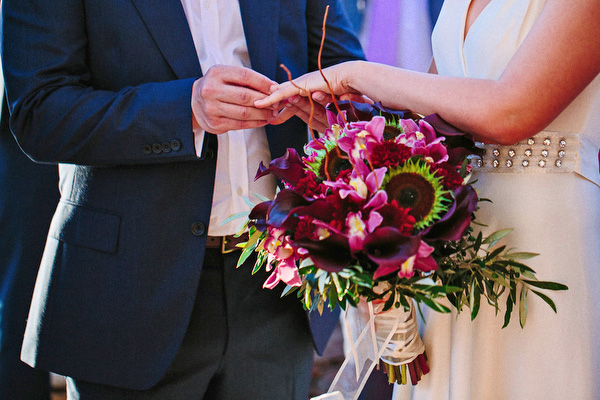 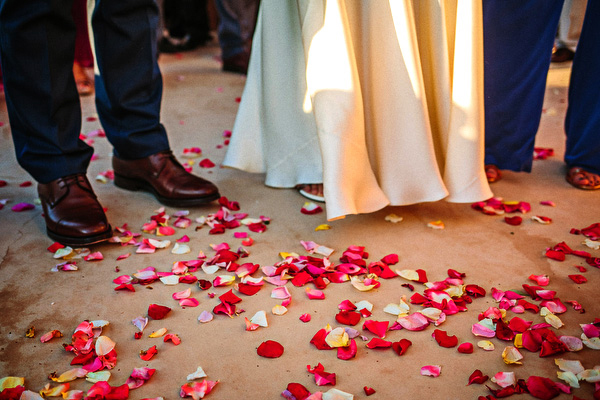 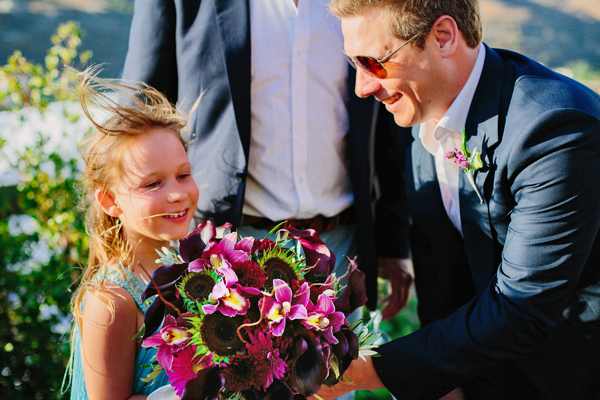 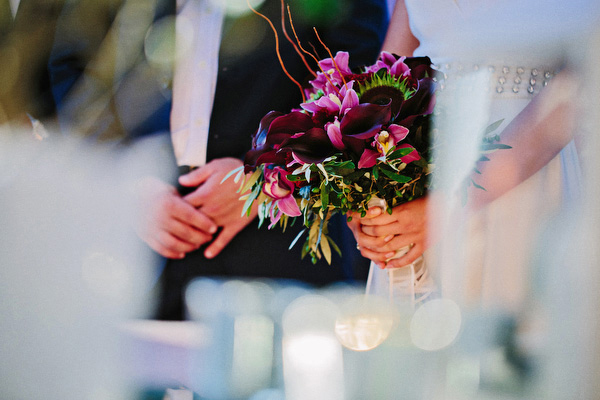 With flowers in rich colors and olive leaves and branches in the wedding decor, Elina’s and John’s wedding captured by My Photografer was one of the most beautiful, simple & chic island weddings ever! 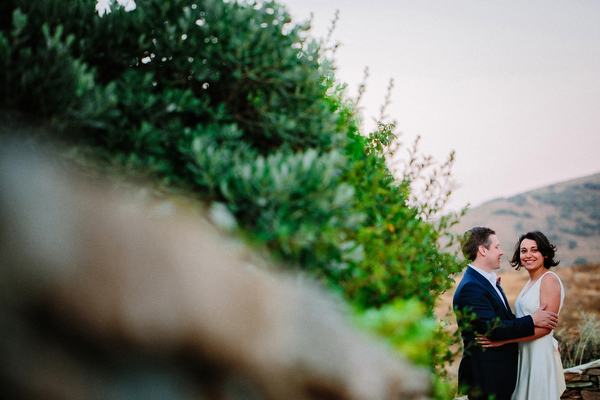 What a gorgeous, magical setting!